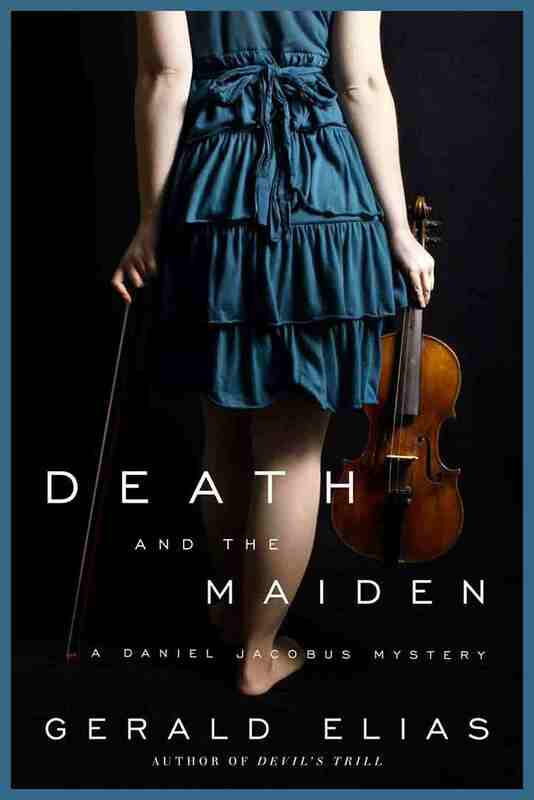 Congrats on the release of Death and the Maiden, the third instalment in your violinist mystery series. What was your inspiration for this particular story? In 1725, Antonio Vivaldi wrote the music for The Four Seasons. He penned a poem for each of the four seasons: Summer, Fall, Winter and Spring. Each season has its reason, its significance, its purpose, its own symbolism. Life is like the four seasons. 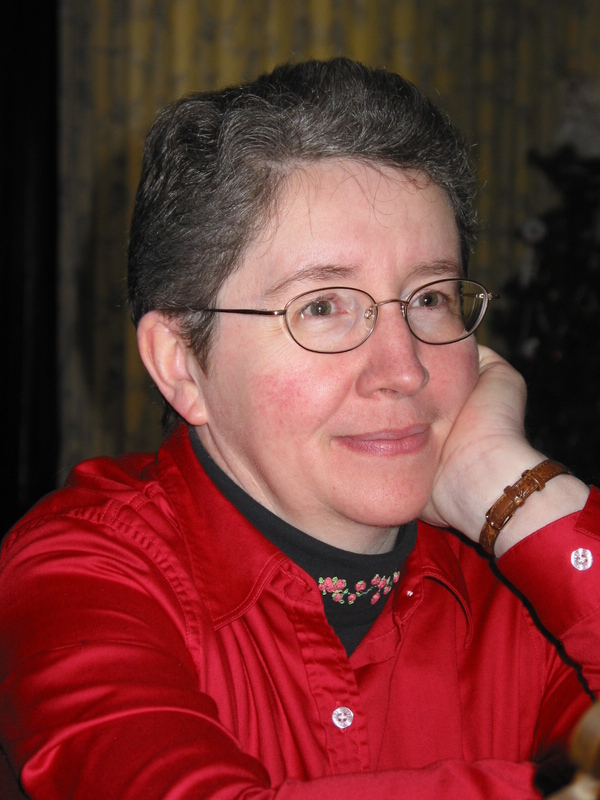 Spring is Melanie Harris’s story. 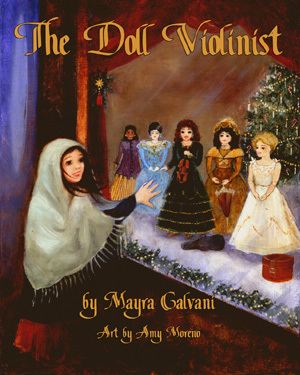 She is a talented young violinist with a valuable Grancino violin. 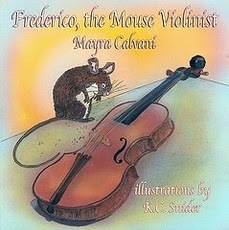 There is a secret inside her violin, a secret only she and her mother should know; but somehow others have found out. The story follows a journey of Melanie’s growth as a musician, the people she meets, the friends she makes, the losses she suffers. Vivaldi’s music is the cornerstone of Melanie’s musical career as well as her life as she takes her instrument and her music around the world. Each stage of Melanie’s life progresses like a season of the year, a musical/poetic symbol as in Vivaldi’s music. Melanie is the music she loves best, The Four Seasons. In 1725, Antonio Vivaldi wrote the music for The Four Seasons. 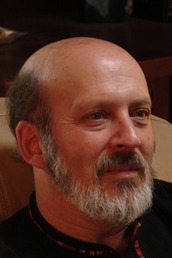 He penned a poem for each of the four seasons: Fall, Winter, Spring and Summer. Each season has its reason, its significance, its purpose, its own symbolism. Life is like the four seasons. Summer is but one of the seasons of the year; one of the seasons of Vivaldi’s masterpiece The Four Seasons. Summer is the story of Hope Jones, a young Gitxsan fiddler from northern British Columbia, Canada. Hope has a rare musical talent and what everyone believes is a very valuable Stradivarius violin. Is it the mysterious missing ‘Juliet’? As Hope grows and matures in her music, she learns more about her violin, the romance and mystery that surrounds it and the very dangerous family that continually threatens her in their attempts to claim it. Hope’s life follows the four seasons of Vivaldi’s music, much like life unfolds through the seasons. Summer is but one story in Vivaldi’s musical journey. 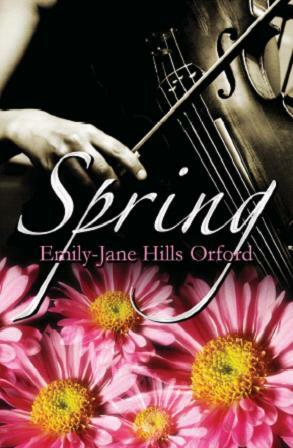 Summer is the sequel to the popular novel, Spring published by PublishAmerica (2006). Martha Kapakatoak is a young Inuit girl with a passion for music. She has a talent and an instrument that was passed down to her by her ancestors. 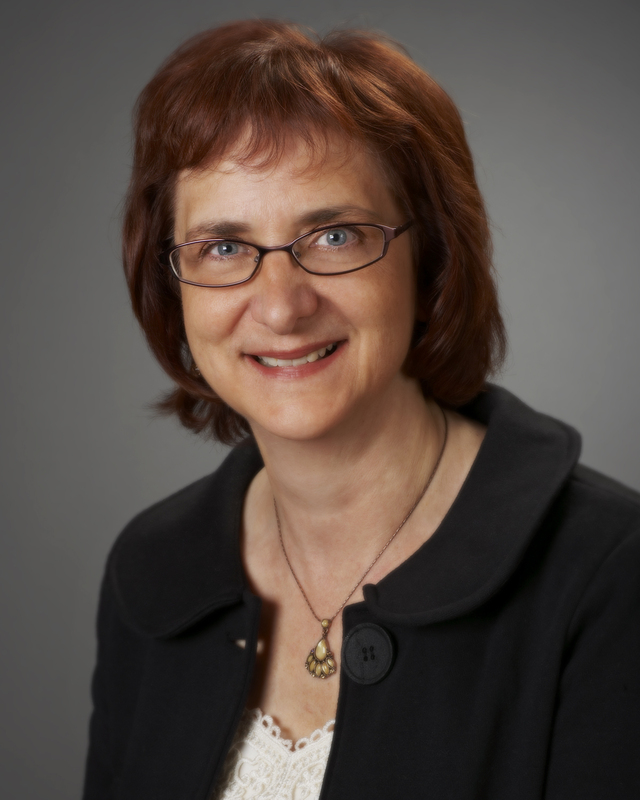 She is a self-taught pianist because in Iqaluit, the capital city of Canada’s newest territory, Nunavut, there are no piano teachers. In fact, her piano is the only real acoustic piano in the entire community and it is sadly in need of repair and a good tuning. A square piano, the instrument was brought over to Canada’s Far North in the mid-1800s, and dragged across the tundra on a dogsled. It is the family’s most treasured heirloom, and one of the music world’s greatest unsolved mysteries. 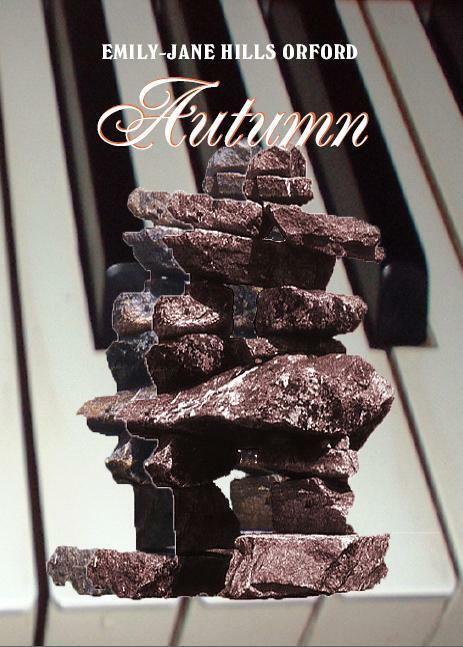 Autumn is Martha’s story, a story that takes music from the concert hall to the vacant spaces of the northern tundra. It is a story that interweaves with the other stories from The Four Seasons series and its characters. 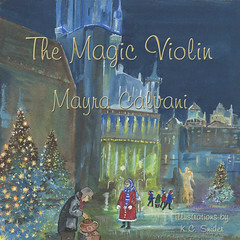 Melanie Harris, the famous violinist from Spring (PublishAmerica, 2005), the first book in The Four Seasons series, and Hope Jones, the Gitxsan fiddler-turned-classical violinist from Summer (Baico, 2008), the second book in The Four Seasons series, join Martha in an adventure of music and mystery and a race to discover the piano’s true history before someone else gets hurt. 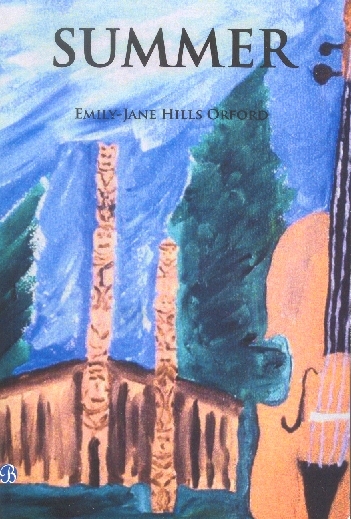 Emily-Jane Hills Orford’s Autumn is the third book in The Four Seasons series. It follows rave reviews of the first two books, which were described as having “a classic charm” (Strings May 2008) with a plot that “grows on you with its deepening chords and situations” (Writer’s Digest 2009). “Winter”, is not Adina’s nor Alon’s story; but rather a story that haunts the next generation, Adina’s son, Joseph. 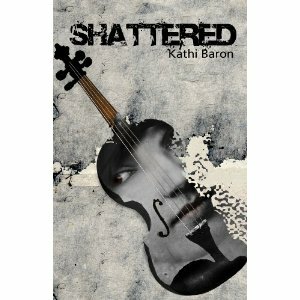 The novel follows a mystery that surrounds a priceless cello, one that will inevitably lead Joseph from the spotlight as a brilliant cellist through the depths of despair as he struggles with substance abuse following a horrific accident that almost costs him his life. The mystery digs deep into Joseph’s ancestral past to reveal an unresolved tragedy from a previous century that continues to haunt the instrument and the man who plays it. This mystery will reveal facts that had gone undisclosed since the incarceration of the Jews of Paris and someone once thought lost is found again. “Winter” follows in the popular tradition of my previous three novels, “Spring”, “Summer” and “Autumn”, intertwining the characters from the earlier novels as the characters struggle to solve each other’s mysteries.